It’s Sunday! Time to kick back, relax and have some fun. How about a puzzle today? I thought it might be fun to use a picture of a bag someone gave me for my birthday because it is so colorful. Also, I thought it might make it a little more challenging with all of the cat faces. 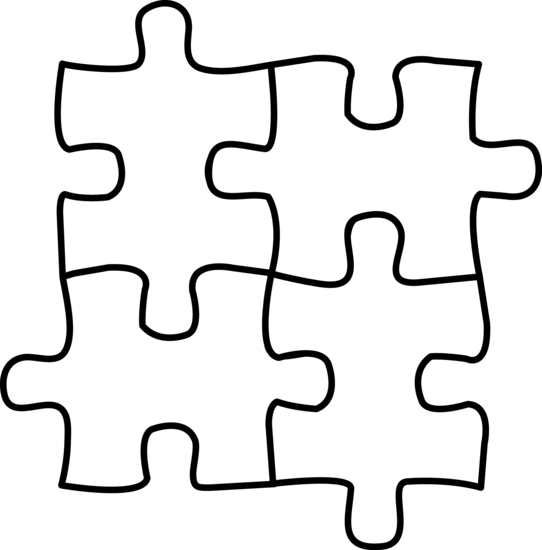 You can choose to do the 35 piece puzzle or the 70 piece puzzle just click on the picture below with the number of pieces you would like to do. Once you get to the puzzle, you can choose to click the ghost icon on the bottom left of the puzzle page. This will give you a light background of the puzzle to help you place the pieces. Maybe this will even inspire me to continue working on the actual puzzle I have (not an online one). I started it and was real good at doing it for weeks and then stopped…so there it has sat. Other things in daily life take over. Today we are suppose to get a lot of heavy rain and it is supposed to be really windy. So it is a good day to stay in, drink some coffee, and work on a puzzle. Although right now, Cino and I are trying to get some play time in before the storm because once it arrives, Cino will be hiding, poor baby. (I will be doing a post about animals & storms soon). I hope you will take a little break today and enjoy the relaxation of putting together a puzzle! Happy Sunday! Enjoy your day! This entry was posted in Animals, Sunday Pause (Paws) and tagged animals, cats, online puzzles, pets, puzzle, relax, Sunday on April 30, 2017 by Animals Are Feeling Beings Too. Thank you! Glad you enjoyed it. Are you going to try out the puzzle? Did you see the mail, as I sent to you? Enjoy your day with Cino.